There are many places near the development where you can enjoy the local cuisine. Here are some recommendations where you will receive special treatment if you say you are a TM Grupo Inmobiliario client. Salvador is a young chef from Almeria who runs the kitchen at this restaurant. He has gained recognition for the balance of flavours in his Mediterranean cooking, and several of his dishes have received awards for their flavour and exquisite presentation. 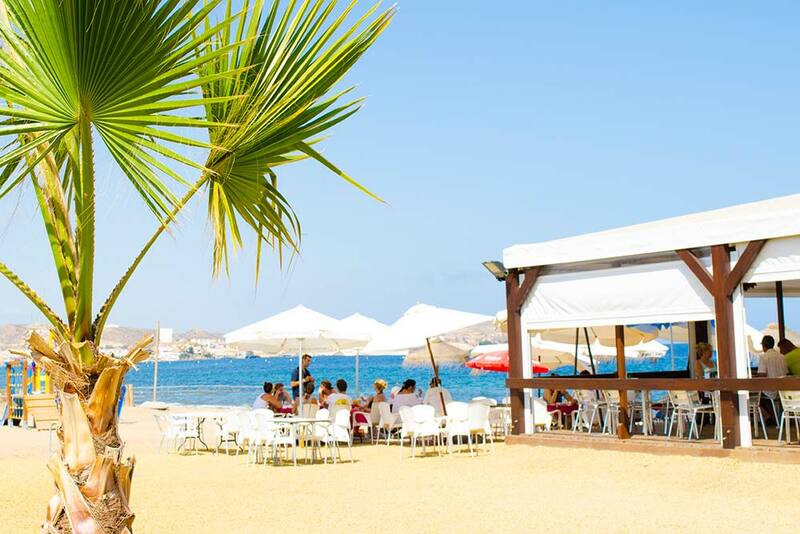 This chiringuito (or beach bar) can be found on site next to the beach and offers seaside breakfasts, mid-morning refreshments and local fish and shellfish tapas. You can also try the typical espetos (grilled sardines on a stick). 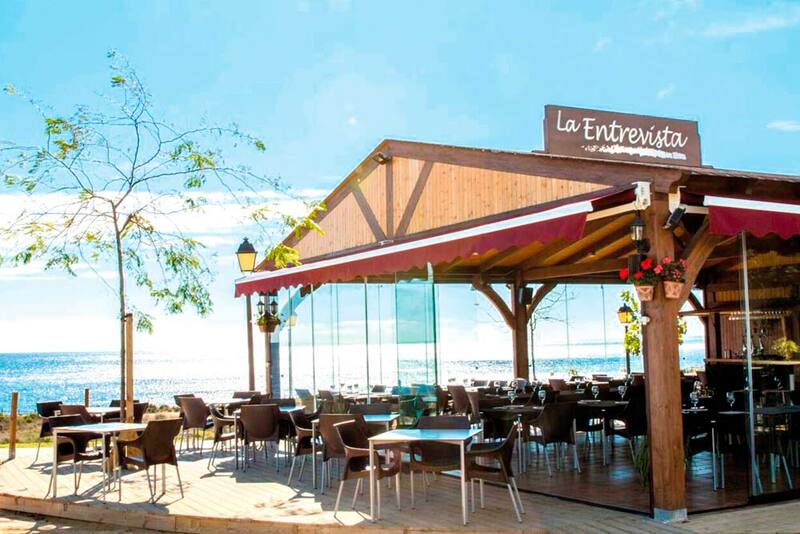 Specialists in rice, this fantastic restaurant is located in a beautiful place with great sea views. Excellent quality food and service. 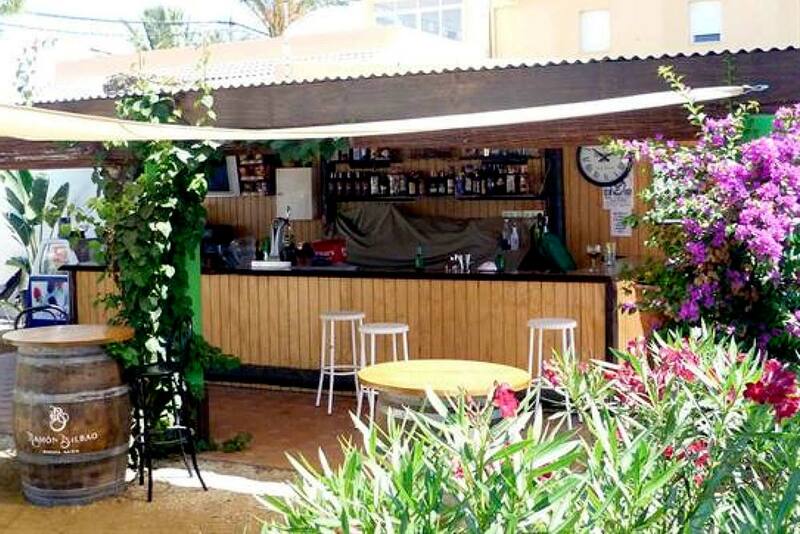 Located on the promenade that connects Mar de Pulpí with San Juan de los Terreros is this beautiful Mediterranean restaurant. 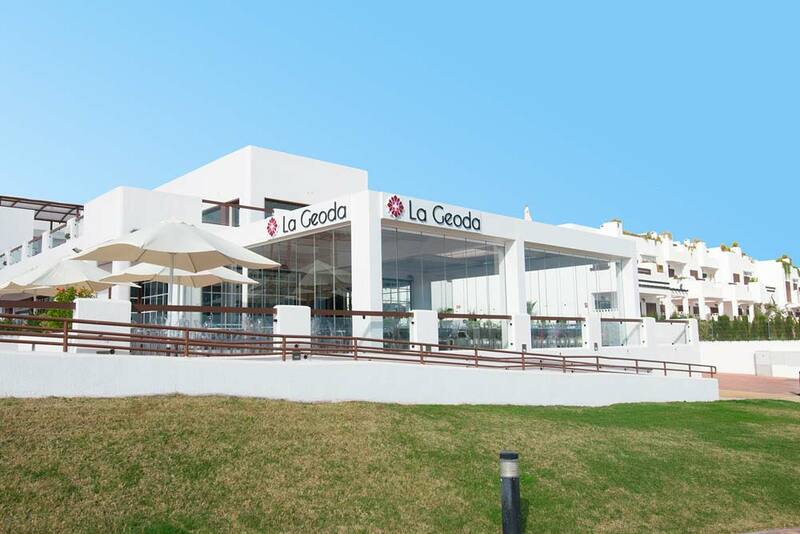 You can taste paella, fish and meat with excellent value for money. Street markets in Spain are a very deep-rooted and popular tradition as they sell products at lower prices than in normal shops. Street markets have been around for many centuries. They are perhaps one of the traditions that have best preserved their roots and original concept. If you were to travel 200 years back in time, you would notice very few differences between a street market back then and a modern-day street market: noise, crowds everywhere, merchants shouting and stalls selling everything under the sun. 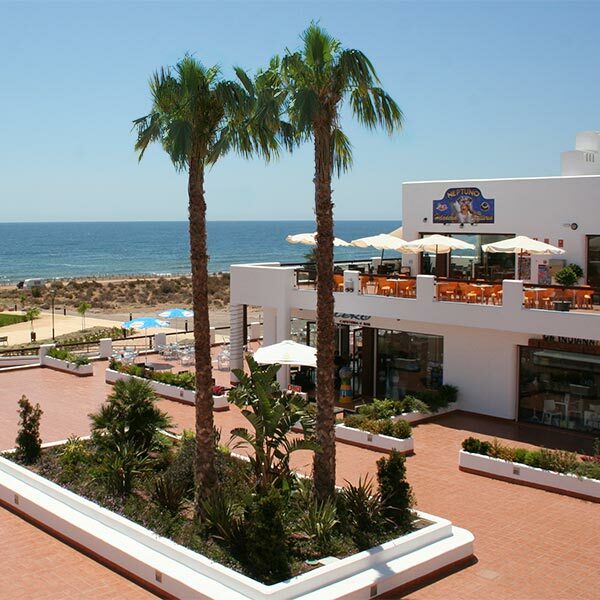 Right next to the development is a large shopping centre with a bar-café, ice-cream parlour, clothes and home décor store, and much more, where you can do your shopping or have a coffee while enjoying the best views of the sea. This is a shopping and leisure complex in the city of Águilas, with 34 stores selling everything from clothes and shoes to phones. Furthermore, the leisure area includes a variety of restaurants as well as a bowling alley, games and eight cinema screens. 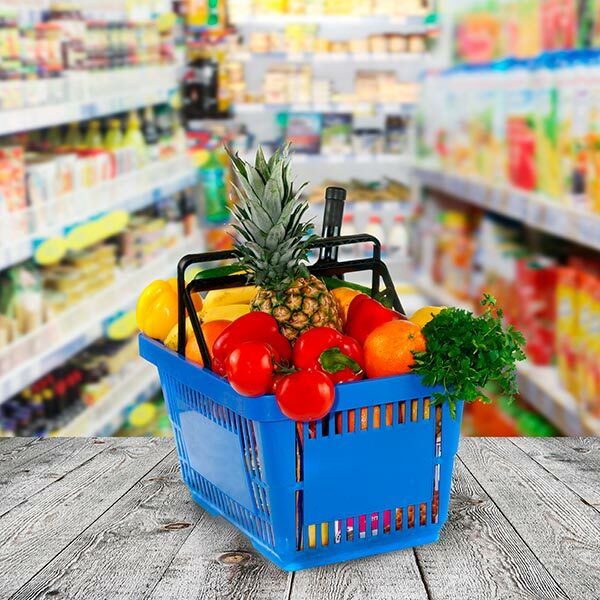 The Mar de Pulpí Shopping Centre has a Coviran supermarket for all your daily shopping needs.